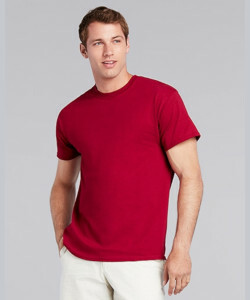 - Gildan® Adult 5.3 Ounce Heavy Cotton™ T-Shirt for Tie Dyers. - 100% cotton 5.3 ounce tee. - Double-needle stitched sleeve and bottom hems, quarter-turned body. - Seamless double needle 7/8" collar. 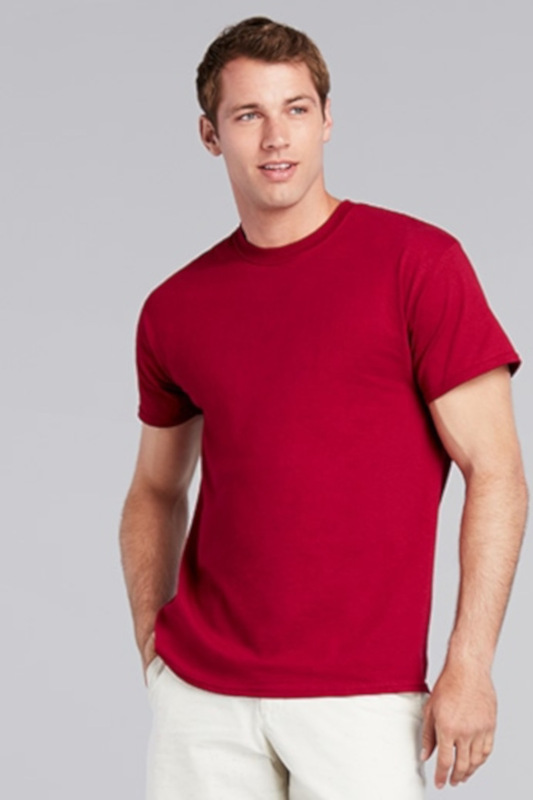 Gildan® Adult 5.3 Ounce Heavy Cotton™ T-Shirt for Tie Dyers. 100% cotton 5.3 ounce tee. Taped neck and shoulders. Double-needle stitched sleeve and bottom hems, quarter-turned body. Seamless double needle 7/8" collar. Tearaway label. Sizes S-3XL: Neutral: White for Dyers w/Satin Label.